The modular print heads operate independently, allowing for unbeatable flexibility when printing in two colors or with water soluble support material (PVA). They can be easily adjusted and replaced without the need for tools. During the printing process, the active print head moves downward slightly to avoid making contact with the object. 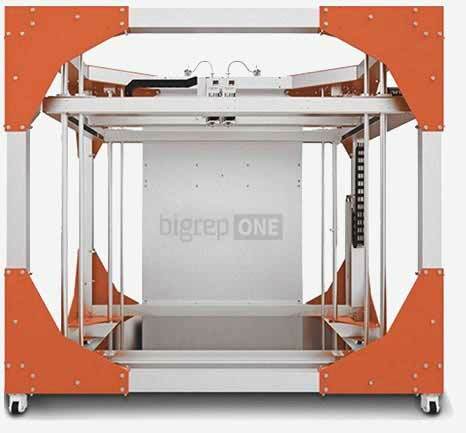 The print heads were developed by BigRep’s in-house team and optimized for large-scale printing projects.